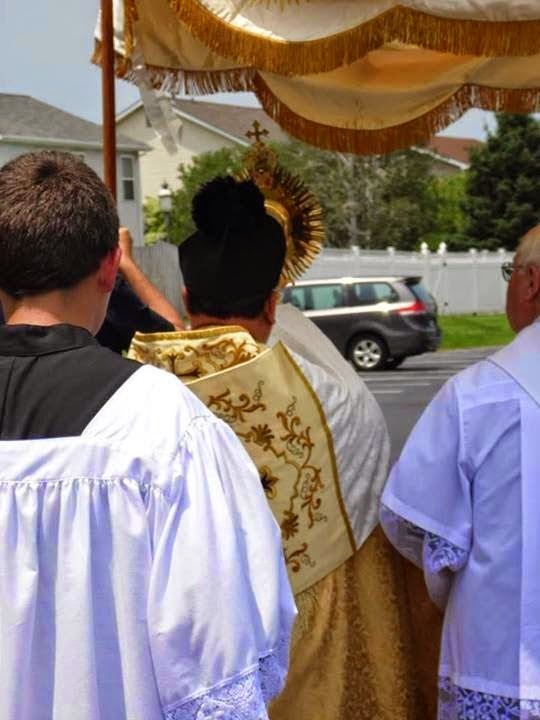 How a priest chose to look like for a procession in his own parish. Can you name who this priest is? 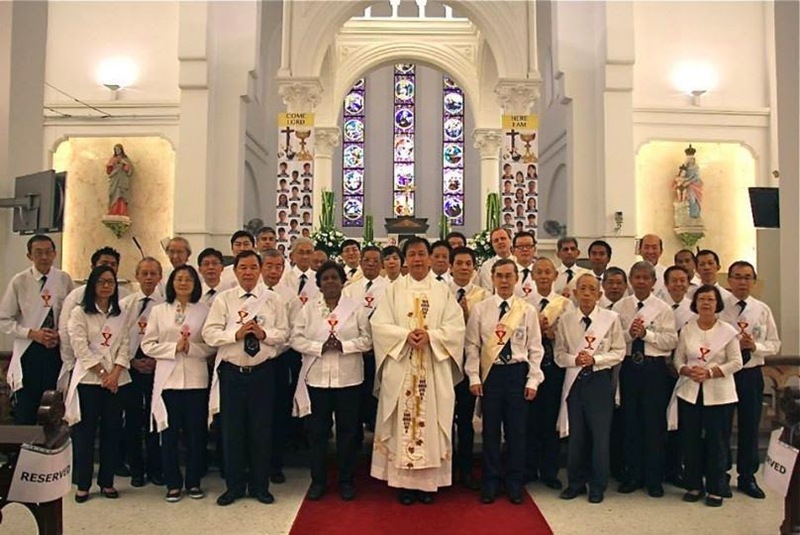 Singapore has an oversupply of deacons. 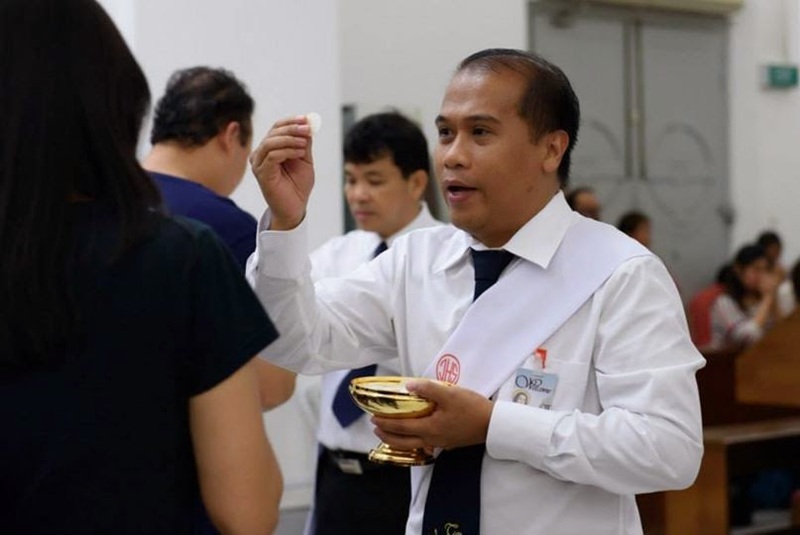 This actually how EMHCs of a parish in Singapore are identified. They wear a special sash worn much like how DEACONS were their stoles. And they have an ARMY of EMHCs there, no? Much like the Philippines, a wrong notion of active participation. 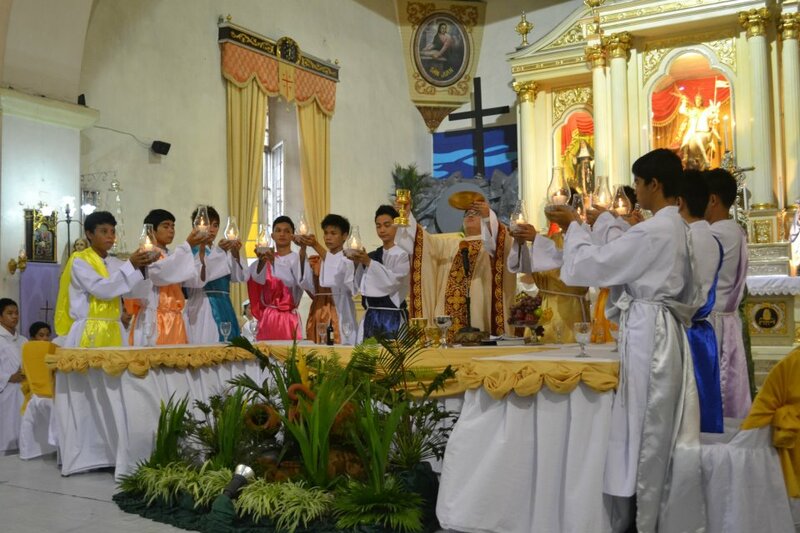 I wonder about the ratio of EMHCs to Catholics attending Mass to receive Holy Communion? 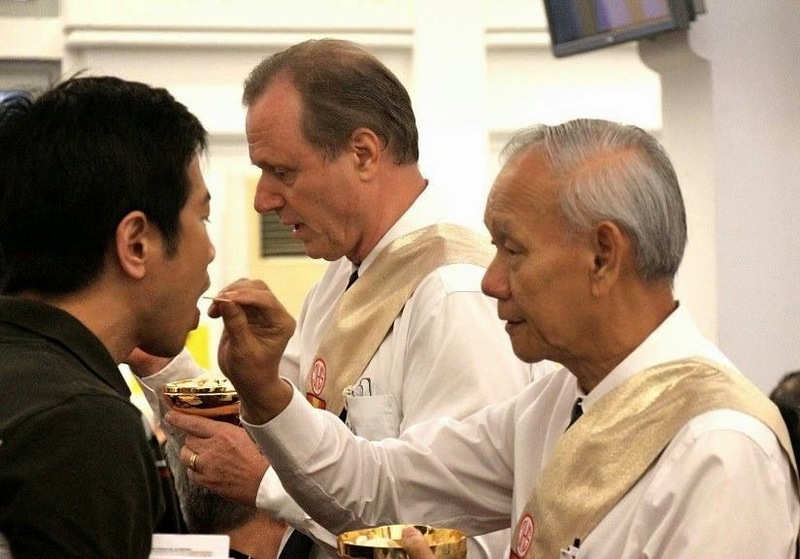 Does it really necessitate that much number of EMHCs assisting a priest? Does it justify the need to have that much number of EMHCs? 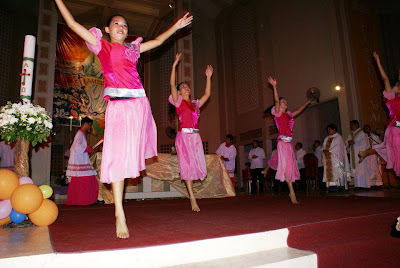 I don't have the details yet about this Singaporean parish but it would help to know. "153. 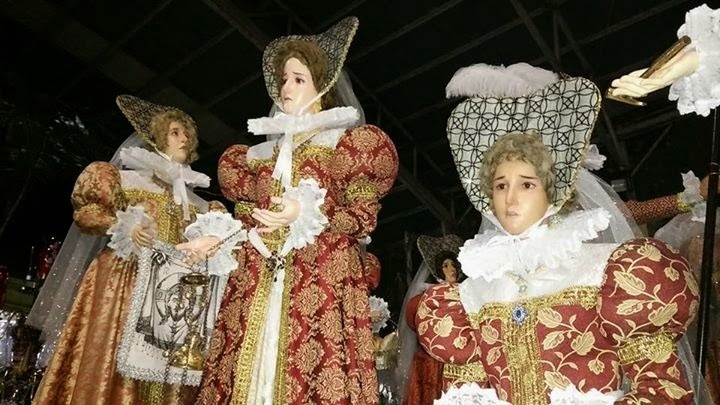 Furthermore, it is never licit for laypersons to assume the role or the vesture of a Priest or a Deacon or other clothing similar to such vesture." Here's an interesting article that'll hopefully explain these craziness and put an end to it. No. I don't know how to predict who will win in this fight. But I am pretty much sure this will happen. 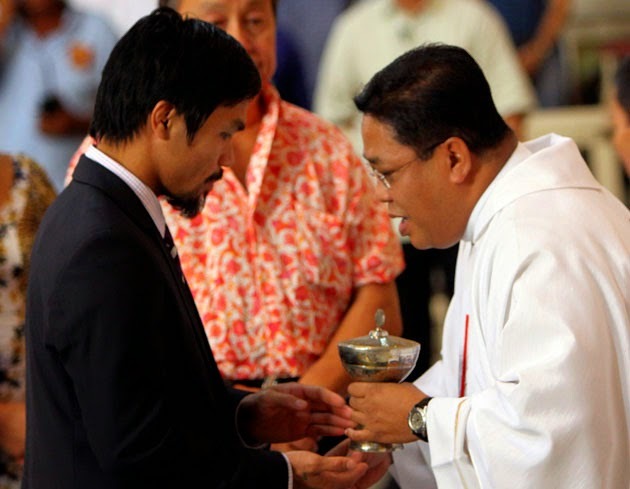 When Pacquaio's boxing career has officially closed, he will found his own church and start attacking the Catholic Church like what he has been doing quite recently, more particularly during the visit of Pope Francis to the Philippines. 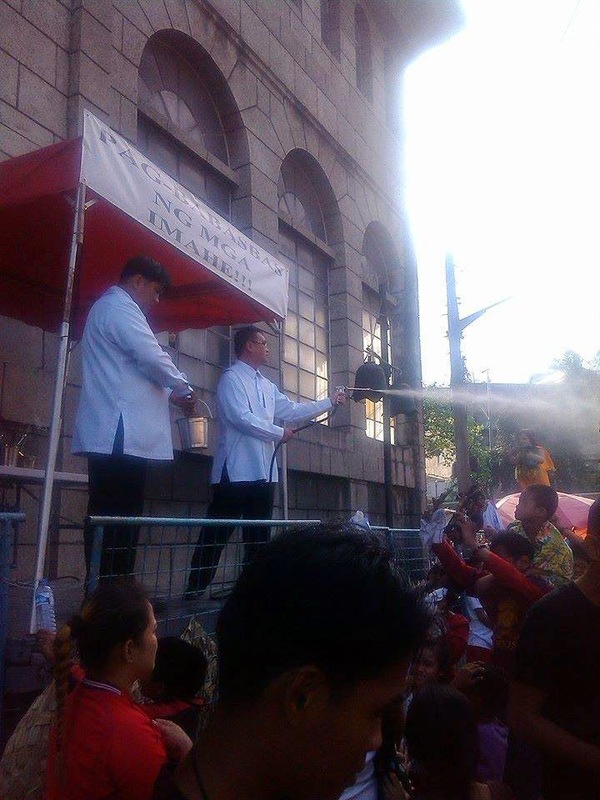 And he will have lots of followers, the same ilk as those who follow the Iglesia ni Manalo, who need the financial and political clout for survival. 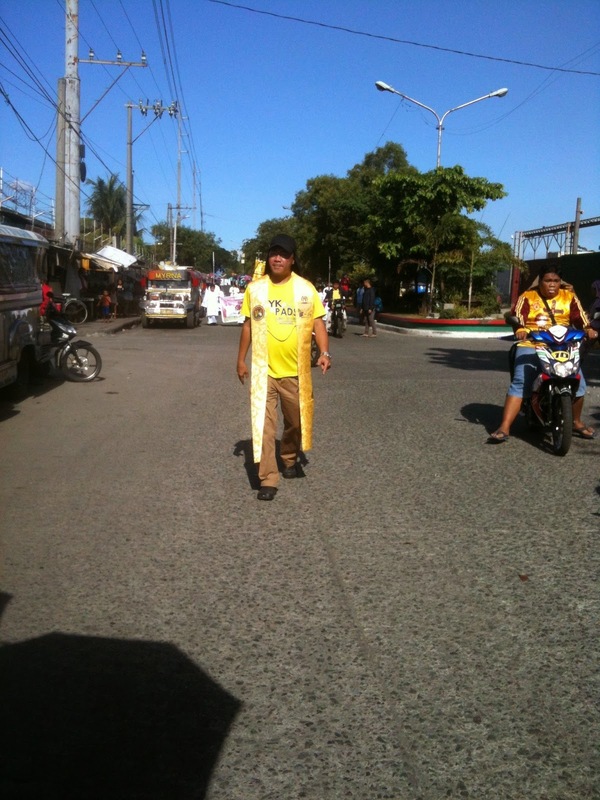 But once all of that wealth of Pacquiao fizzles, if it does, expect the hordes of "fans" to suddenly go up like smoke. As quickly as they came, the quicker they will leave too. I actually pity the man. He can feel how lonely he will be once his career in boxing is over. He knows he is a failure in politics. He knows he is a failure as a recording artist. He knows that people around him say he is good only because he is STILL the Manny Pacquiao in boxing. But once all of that is over, you will never see anyone listen to another Pacquiao song, nor will you see people believe what he says about politics. So the only logical thing for him to do is to found his own church and be the god he wanted to be. 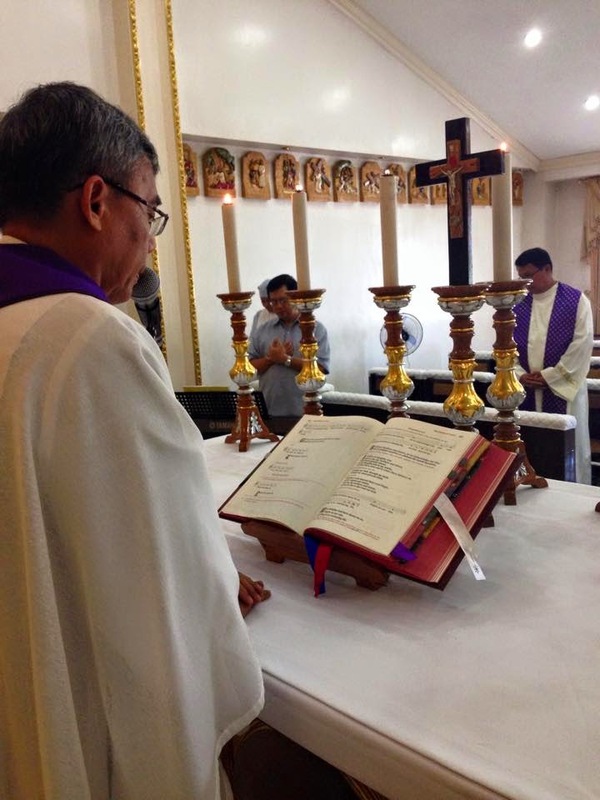 WHY YOU NO DEFEND THE CHURCH AGAINST PACQUIAO? 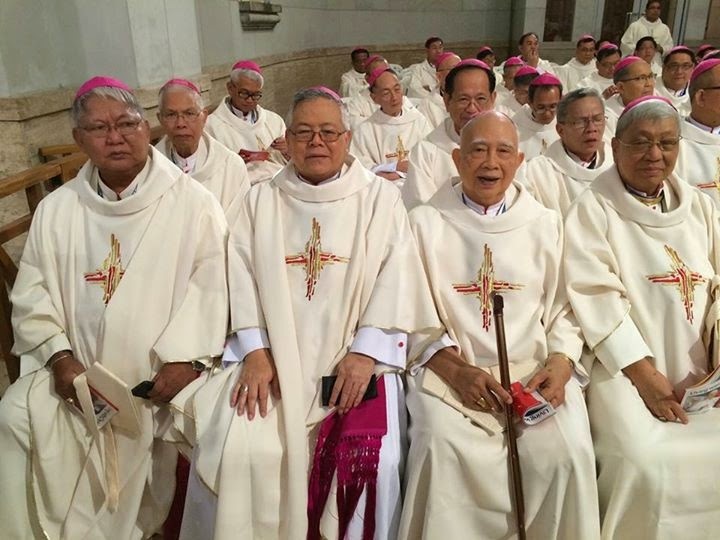 GULP Alert: Overflowing with deacons! But they are in the choir?! Nope they are not real deacons. 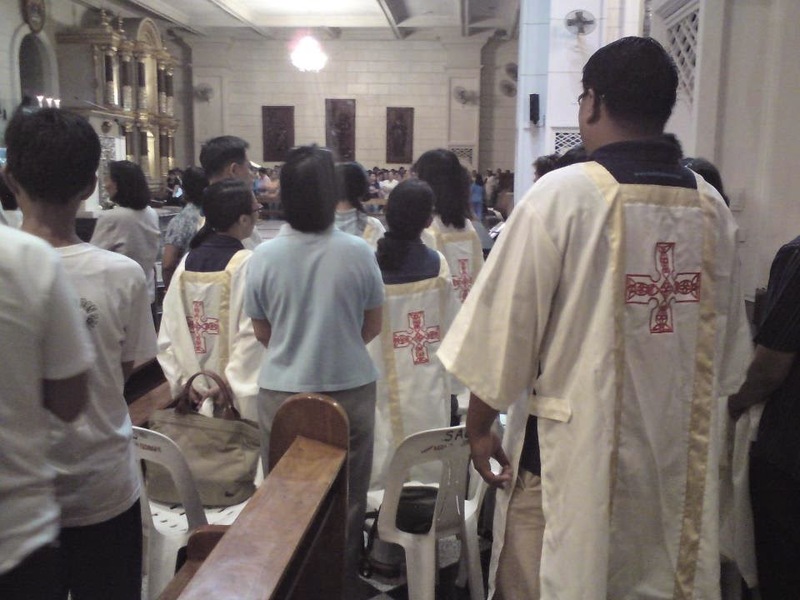 Someone VERY KNOWLEDGEABLE of the liturgical vesture of the Church thought that they can design something FLASHY and UNIQUE for their choir so they had this forgetting it resembles a vestment reserved for the deacon, a Latin-rite Catholic deacon. BREAKING!!! Cardinal Kasper working to have architect of Liturgical Revolution Annibale Bugnini BEATIFIED! 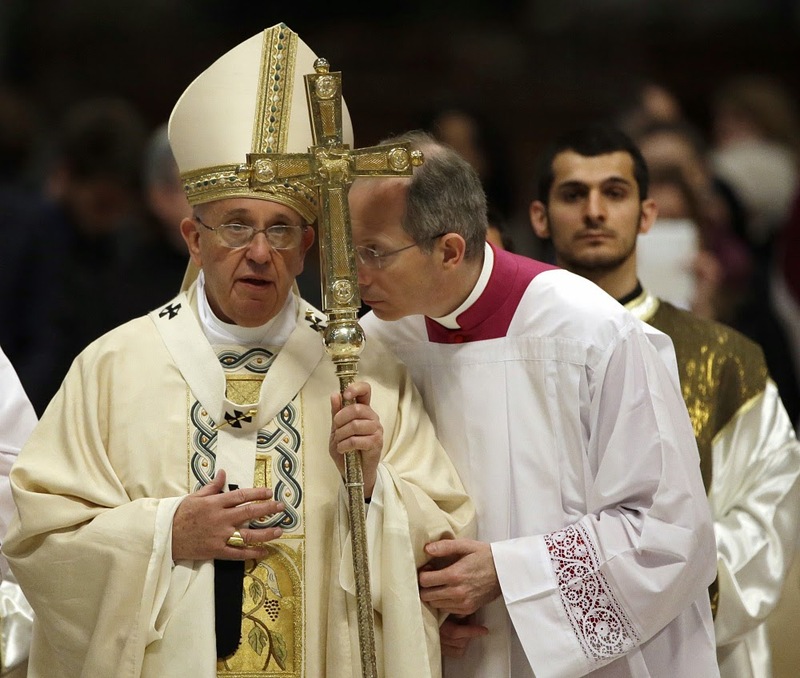 Cardinal Walter Kasper, the same theologian who resurrected the zombie called "Communion for the Divorce and Remarried" has once again struck! In a report posted at The Remnant, Cardinal Kasper, allegedly submitted in his position/petition letter to the Cardinal Prefect of the Sacred Congregation for the Causes of Saints, Cardinal Angelo Amato, to have the liturgical architect of Vatican II, and long suspected to be a Freemason, raised as a Servant of God. His devotion and enthusiasm for the cause of aggiornamento, as displayed by his heroic perseverance in reforming the liturgy in the face of fierce resistance from Curial reactionaries such as Cardinals Ottaviani and Bacci, the two-thirds of the bishops who voted against his “Missa Normativa,” right-wing prelates such as Abp. 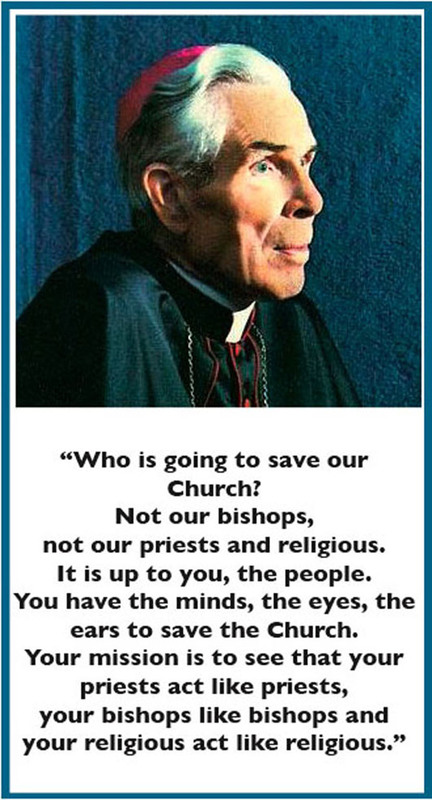 Lefebvre, rebellious priests such as Fr. Gommar DePauw of the American traditionalist movement and the Abbe de Nantes, and even secular figures such as Tito Casini. His clarity of thought, which formed the foundation of the new countersyllabus of universalism, religious freedom, collegiality, community, futile dialogue and free love. 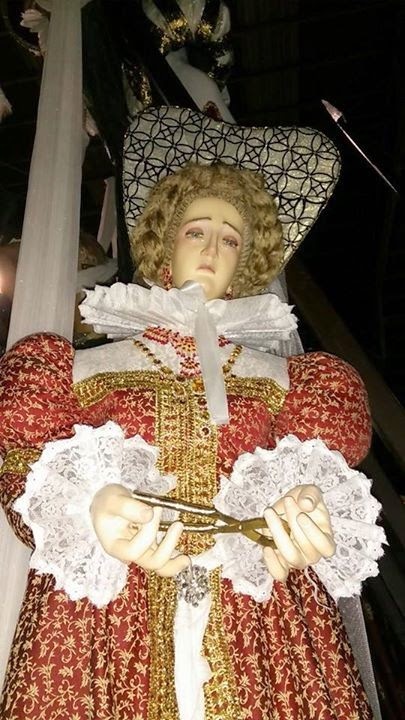 His kindly refusal to investigate repeated allegations of sexual misconduct among certain members of his Consilium, while invoking St. John the Baptist and the power of ancestral waters to protect them. 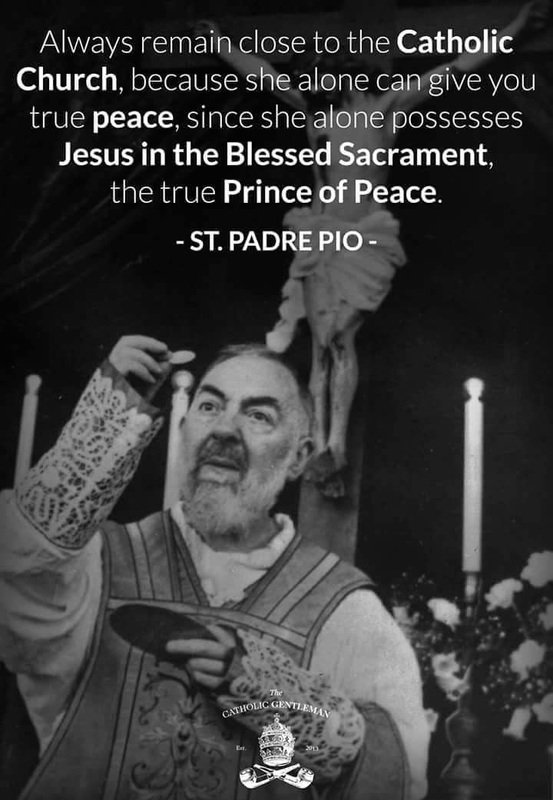 His profound humility and personal holiness, exemplified by his silent acceptance of being twice dismissed under suspicion of Freemasonry, by Popes John XXIII and Paul VI, as well as his prudential refusal to explain his apparent kissing of the Masonic “Book of the Royal Arch. The widespread impact he had during his travels, especially during his final journey to Iran, where, exiled by Paul VI, he celebrated many inculturated Masses and sprinkled many a receptacle of water, flour and hummus on the sacred sands of the former Persian Empire." Stay tuned as this develops. We seriously hope this is a bad joke. Kasper in German means clown. FYI. 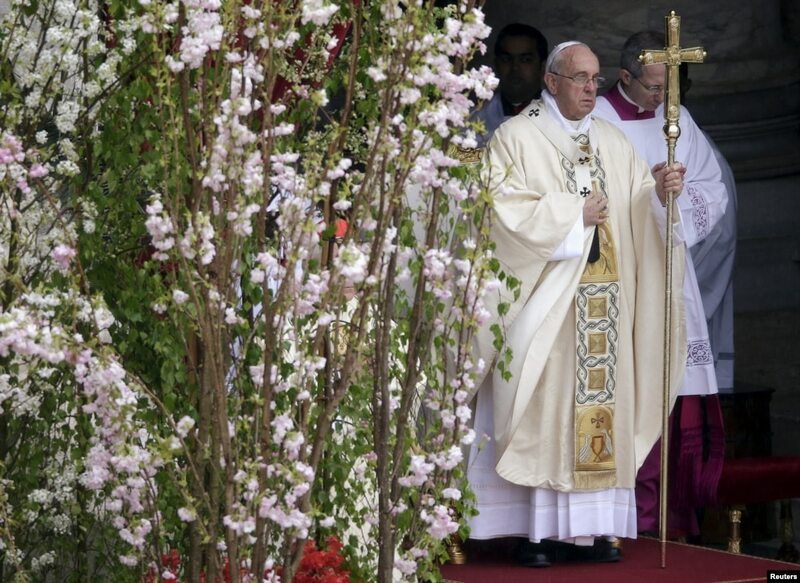 Pope Francis has used again his piscatorial ring and the ferula of Benedict XVI for the Easter Sunday Mass and the Mass to commemorate the centennial of the Armenian Genocide and the declaration of St. Gregory of Narek as Doctor of the Church. Photos were sourced from various wire services. 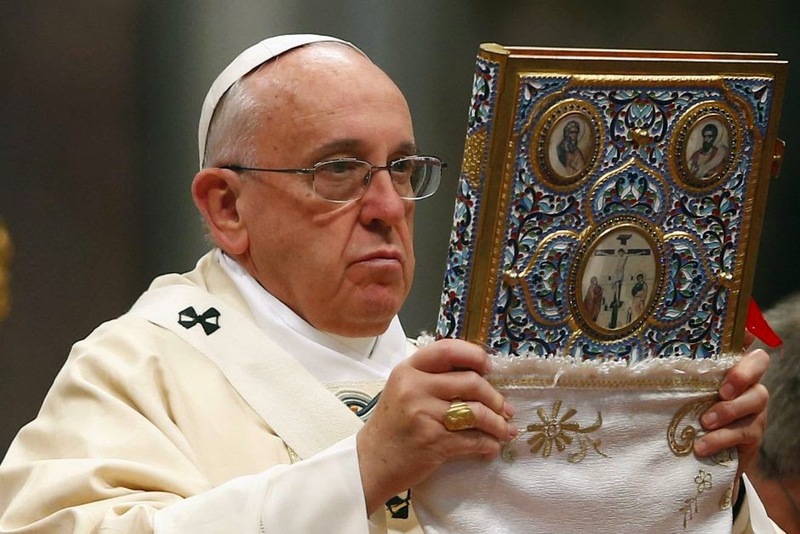 But you will notice that after the Easter Sunday Mass, the Holy Father reverted back to his silver ring for the Urbi et Orbi blessing. And for the Mass for the Centennial of the Armenian Genocide and the declaration of St. Gregory of Narek as Doctor of the Church. The Holy Father has reserved both his piscatorial ring and the ferula of Benedict XVI for special occasions, much like how the papal tiara was once used prior to its abandonment by Bl. Paul VI. 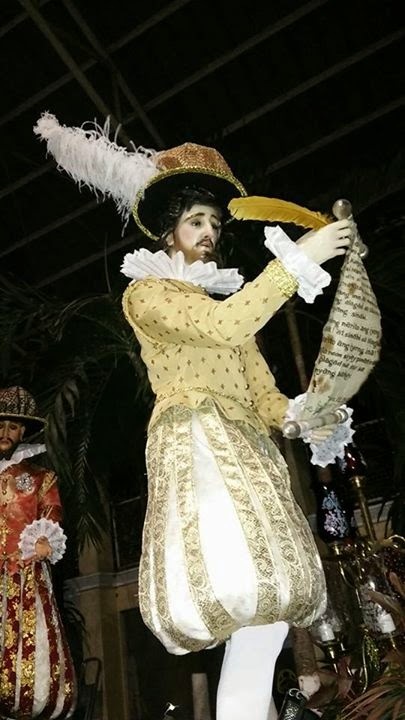 It's Holy Week in the Philippines and it is the time "overflowing" with tradition and "traditional" liturgical abuse and weirdos. 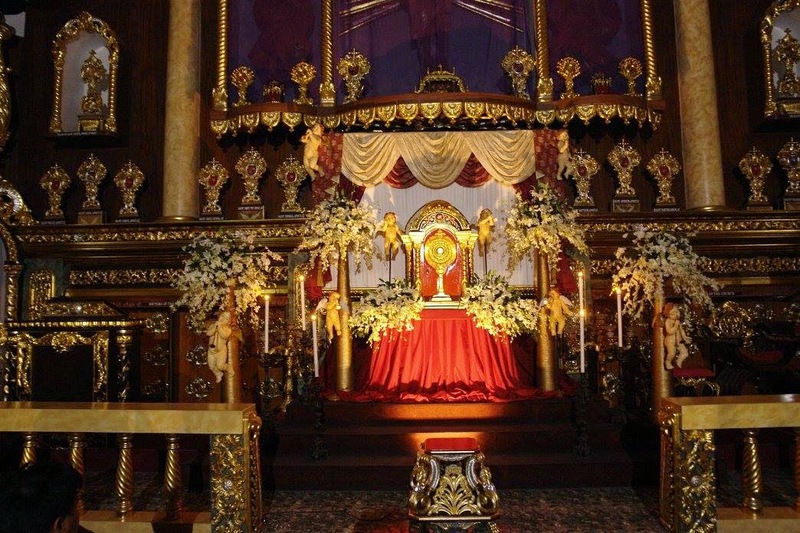 Each parish has it's own beautiful, non liturgical tradition that we Filipinos can be proud of like the Good Friday processions, etc. 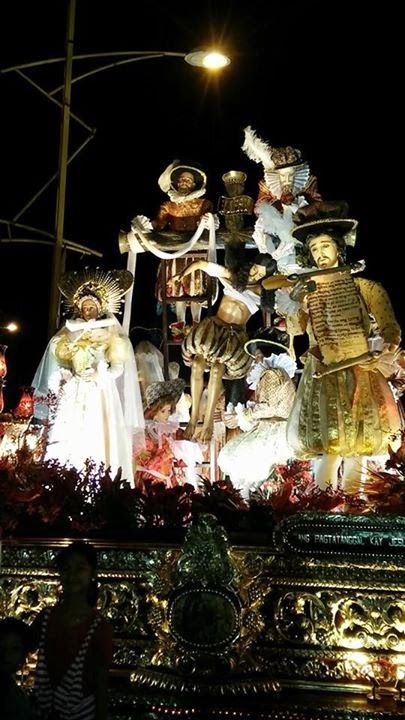 But this is also the season when the most notorious liturgical abusers bring out the big guns and just let it all out of their wacky heads to stage the most dramatic, tear-jerking cinematic production of the passion, death and resurrection of the Lord, which we once called the Paschal Triduum. Yes, my dear friends. 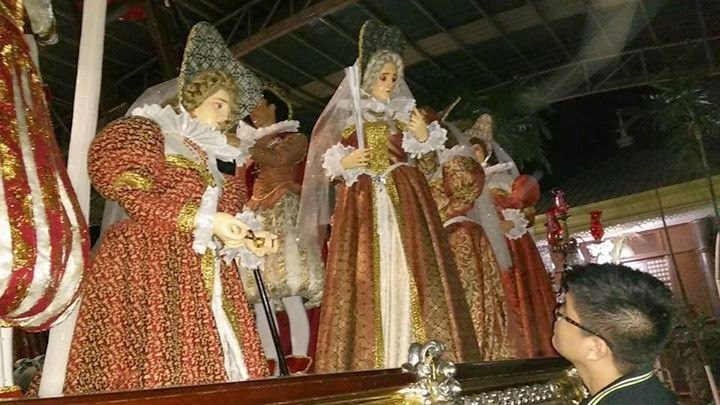 Every year, priests who have been trained to BASTARDIZE the Sacred Liturgy, in the name of INCULTURATION and the SPIRIT OF VATICAN II, see the Holy Week as LITURGICAL OPEN SEASON, apart from Christmas. 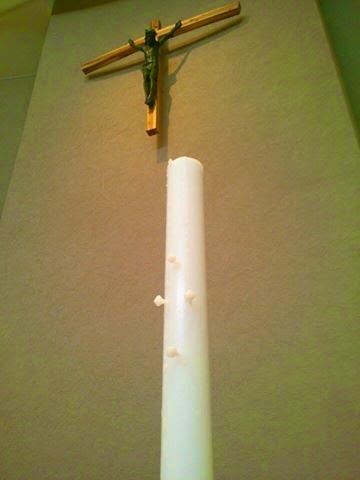 So be on the lookout for these liturgical abuses. They are most certainly going to happen. 2. "Apostles" washing the feet of other people in the pews. 8. Families or celebrities (businessmen or TV/movie personalities) giving their "reflections" for the Seven Last Words. Nicely done. 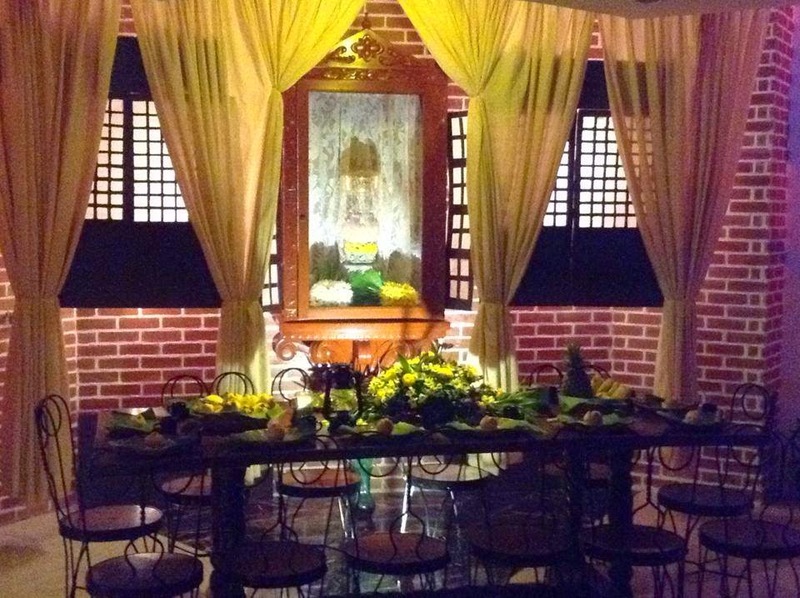 Dignified and characterized by noble simplicity. Walang kung anik-anik na palamuti. Why? Type away in the comments section! 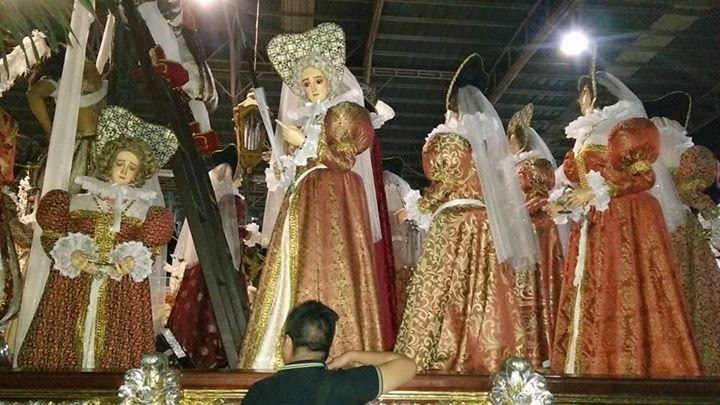 One little girl upon seeing these images commented that they are dolls and not saints. Coming from the mouth of a child, that says a lot! 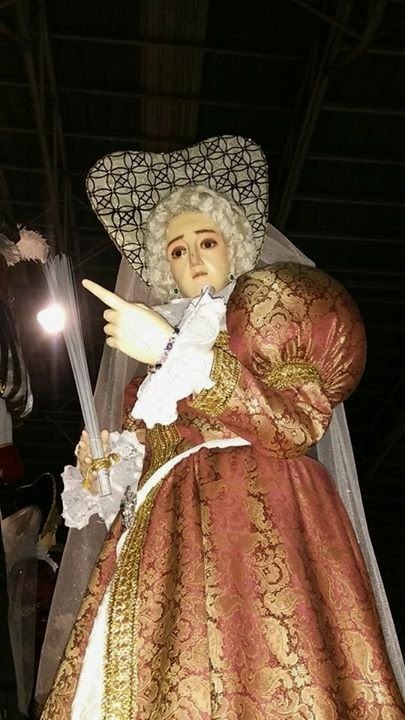 Santos are not dolls! This is a fashion show, not a religious procession. The G.U.L.P. is not obvious to the untrained eye. First to get it gets a prize. Answer in the comments section. 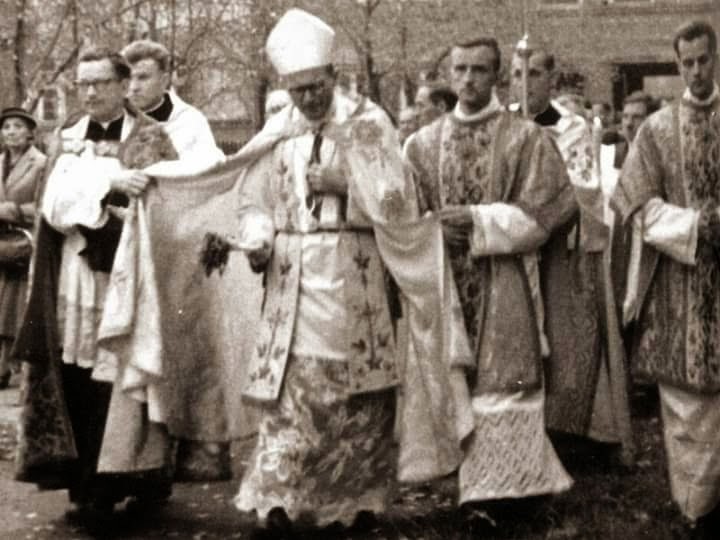 An image of then Bishop Karol Wojtyla, later known as Pope John Paul II. Today, we commemorate the 10th year of his death. 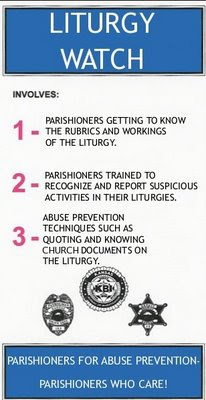 liturgical investigators, who are always in liturgical 'crime scenes'. Send your G.U.L.P. 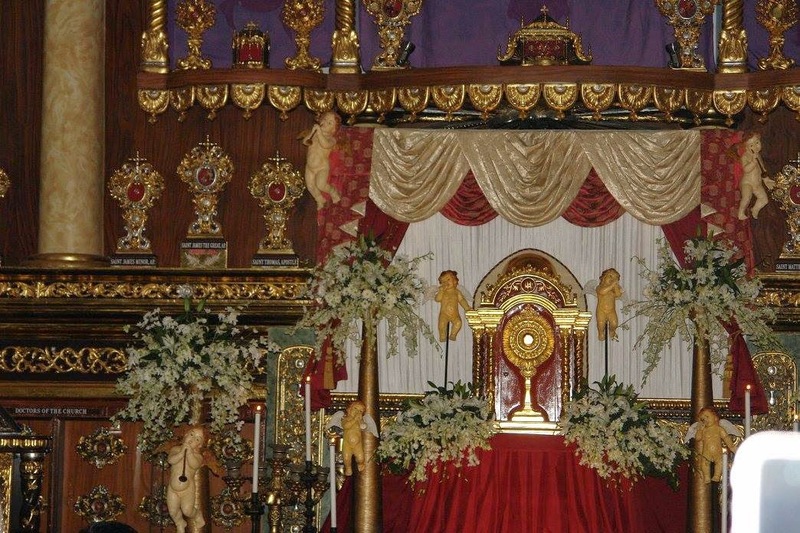 pictures from Holy Week 2015 here. Our goal is not for bashing balls. 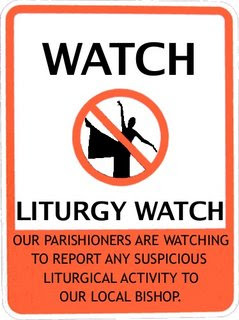 We only are here to patrol liturgical shenanigans. 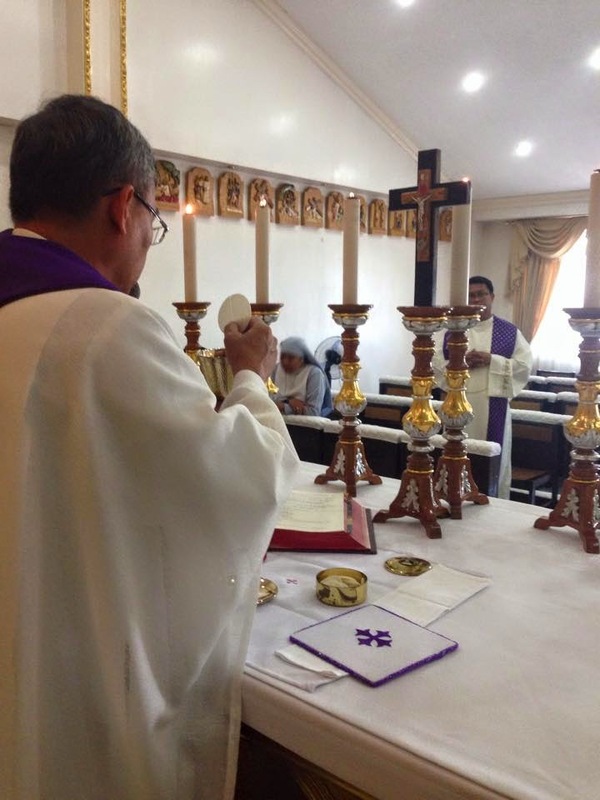 In a Funeral Mass in his private chapel, the Bishop Buenaventura Famadico of San Pablo Diocese has a Benedictine Altar arrangement with seven candles. If he can do it, why not the others? Are they really afraid of little Jennifer? Bishop Ben, may your tribe increase!